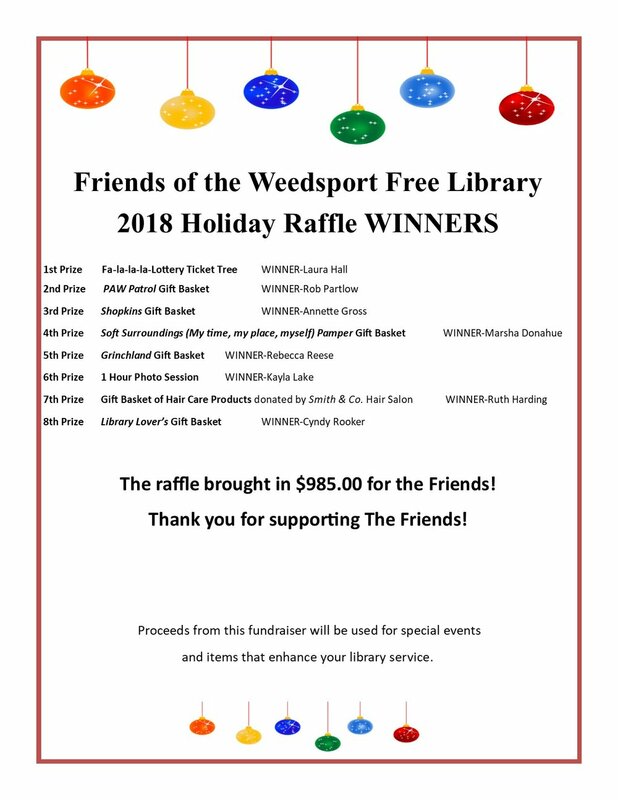 Thank you to everyone who supported our Friends Raffle! Newer PostLego Club meets on December 27th! Older PostFriends Raffle Prizes are Amazing!